The last big project that has just finished is the EULOCAL (Even Us, Little Ones Count A Lot) under Europe for Citizens. 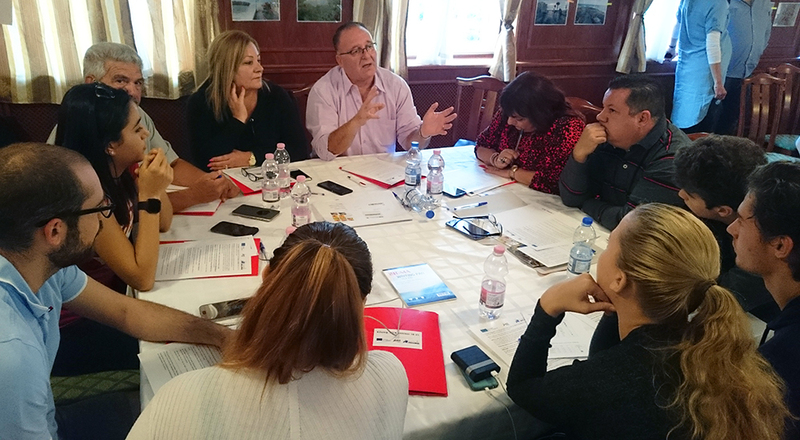 Delegates from Bad Kötzting, Chojna, Kőszeg, Marsaskala and Velletri took part in a 3-day-event to share their ideas about the most important questions of the EU (little countries’ role, immigration, borders now and earlier, labor market in the EU, Euroscepticism). At each place participants had the chance to study typical “local” concerns both theoretically and through study visits. Read more about EULOCAL, click here.